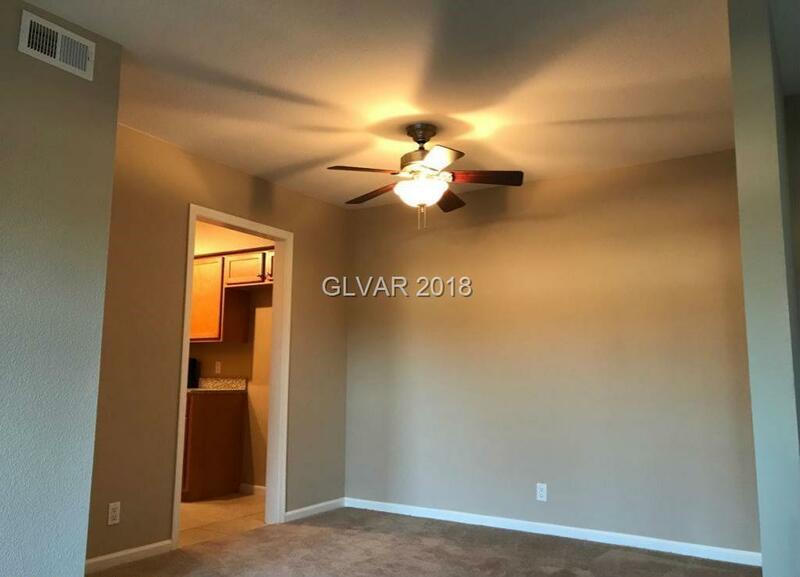 NEW INTERIOR PAINT, NEW CARPET, ETC! 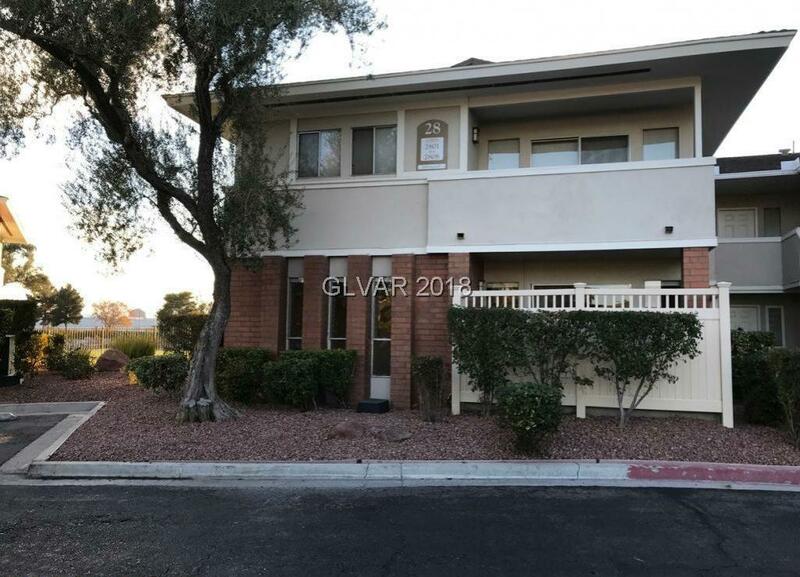 Gorgeous 1st level condominium with 1 bedroom & 1 bath, located in the popular LasVegas Country Club with good access to I-15 freeway & famous Las Vegas Strip. 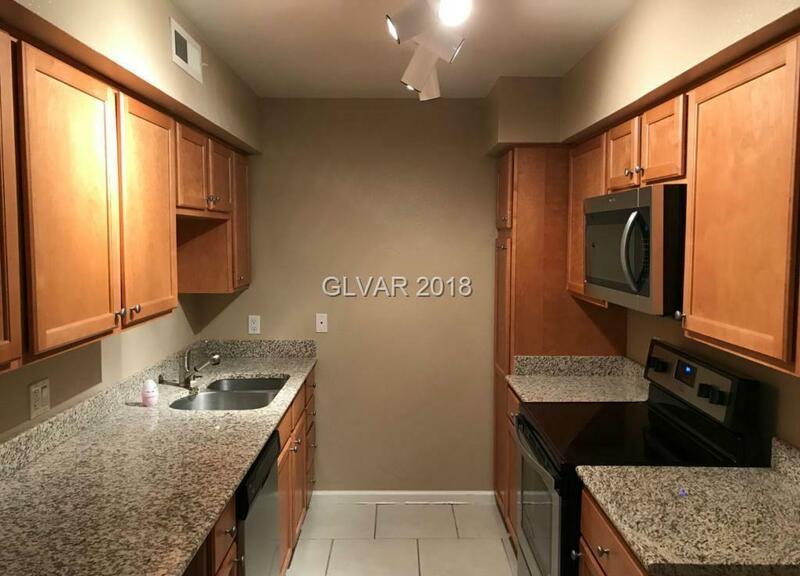 The kitchen features granite counter tops & tile flooring. Show this one today! All figures & measurements only approx. 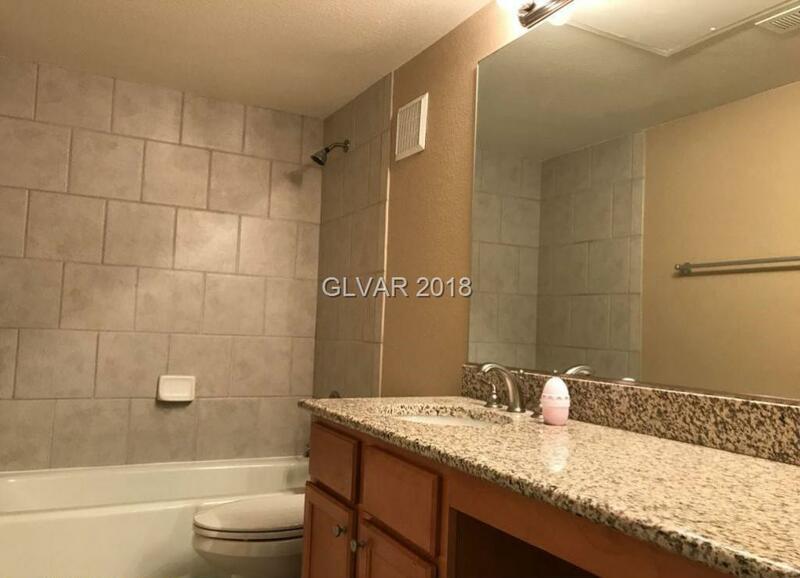 Buyer to verify schools, HOA, measurements & utilities.